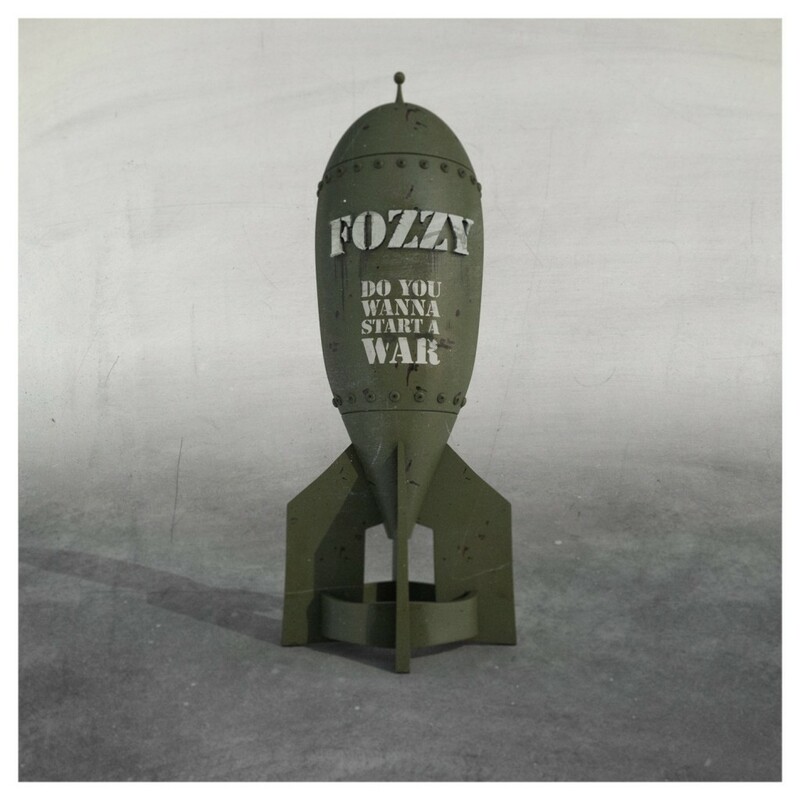 Do You Wanna Start a War is Fozzy's latest studio album. This in-store appearance on August 18, 2014, was promoting the release. Chris Jericho is definitely a man that should require no introduction. Having wrestled professionally in ECW, WCW, and WWF/WWE (where he still is to this day), he has made an impact on the world of professional wrestling and beyond. Starting in the late 90s, he began making a name for himself in the rock and roll world as well with his band, Fozzy. Initially intended as something of a one-off project (some might even say “joke”), it quickly skyrocketed Jericho out of the ring and into concert venues and recording studios. In recent years Jericho has gone back and forth between Fozzy shows and wrestling, maintaining a strong fanbase on both ends of the spectrum. As someone who grew up with a brother that was a die-hard wrestling fan, Jericho was on the television all through my youth and teen years, so when I heard that he was doing an in-store event at Zia, needless to say I was more than a little enthusiastic. The event was at the rather unusual time of 12:00 noon (likely because WWE RAW was taping in Vegas this night and Jericho had to be there in the later hours of the day). As someone who works a job with mostly traditional hours, I had asked if I could come in early and leave late this day just to go and cover the event, and hopefully score Jericho’s autograph. Fortunately, my work was very cooperative, and at around 11:15 or so, I was in my car on the way to Zia. 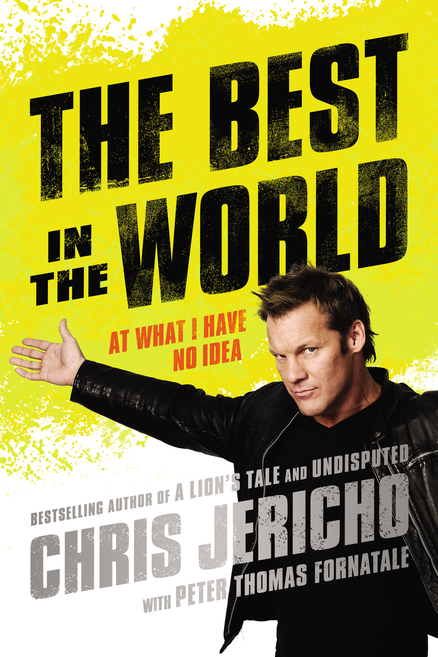 The Best in the World - At What I Have No Idea, Jericho's latest book, released two months following this event. Things were just as hectic when I entered the store! A line of rabid Jericho fans was stretched from one end of the store to the other, right down the middle! Upon arrival, I saw fans of both genders, all ages, and with all assortments of Jericho memorabilia to land an autograph on – this fan saw everything from replica championship belts and books, to still packaged action figures and vintage trading cards! It is amazing to see how far and wide Jericho fandom stretches; this line in the store was definitely solid proof of that. One thing I will say for Zia is that they typically know how to handle meet and greets well. This rock and roll fan gets disgusted with events like book signings that have a “no other memorabilia” policy, which have become all the more common. Zia’s typical policy is that the special guest will sign their item (which you buy to get the wristband for admission to the event) plus one other item of your choice. In my case, I brought my Fozzy CD (which I bought to get the admission wristband) plus a copy of one of Jericho’s books. Jericho arrived slightly past the advertised 12:00 noon start time, and fans were un an uproar as soon as he entered, all the more eager and enthusiastic to meet this pro wrestling legend turned rock singer. I waited in line for 30-45 minutes total (including the time prior to Jericho’s arrival) but the event staff were very accommodating and even allowed fans to take pictures with Jericho. Likewise for those there alone, a Zia staff member would photos with that individual person’s phone/camera; a very cool thing of them to do to preserve the memories of this special day. 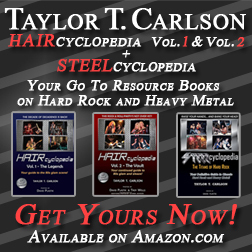 Taylor Carlson (the author of this review, left) with Chris Jericho (right). 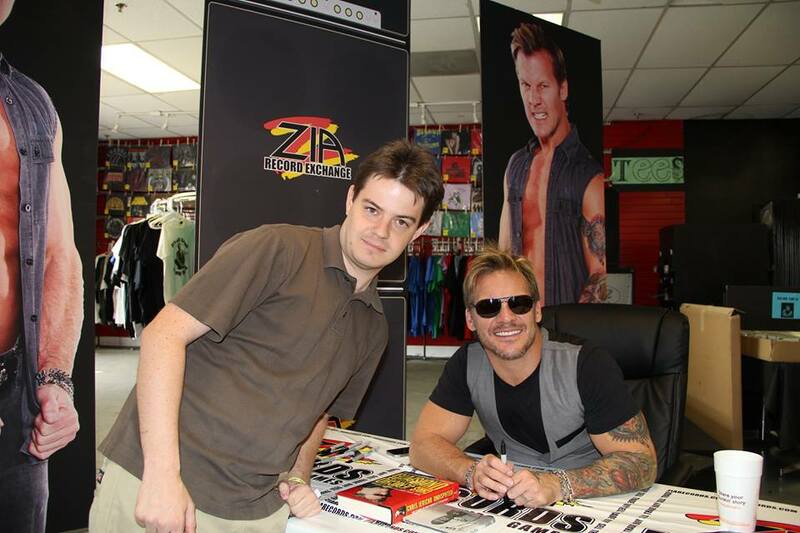 Overall, this was a great day for fans of Chris Jericho, and it is great to see Zia doing these in store events – this year alone, in addition to Jericho, I have also attended events for Count’s 77 and John Densmore (drummer from the Doors). 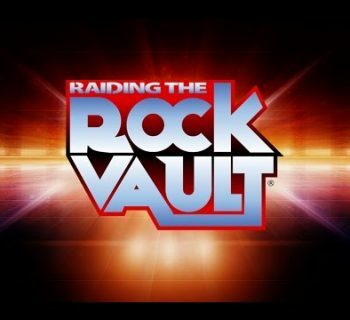 Here is to hoping these awesome events continue in the future! Photo of Chris Jericho and Taylor Carlson copyrighted to Paul "Rock" Santos.